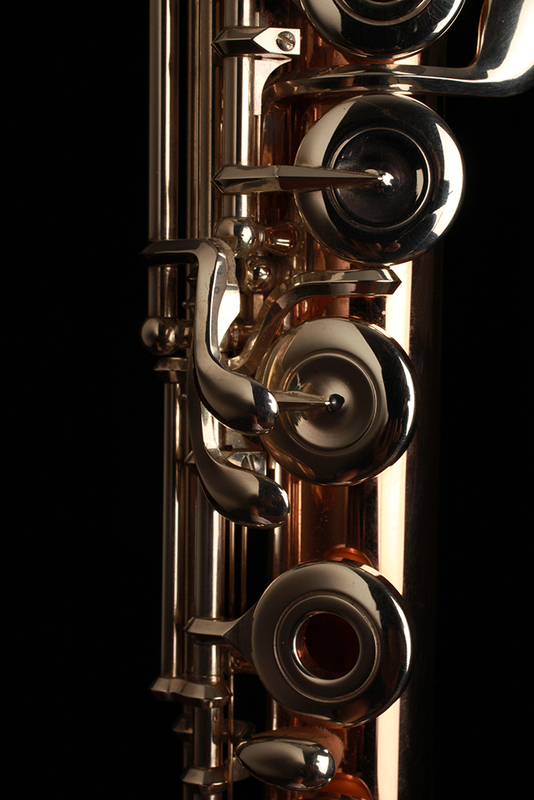 Muramatsu flutes of gold and platinum stand in a class all their own. 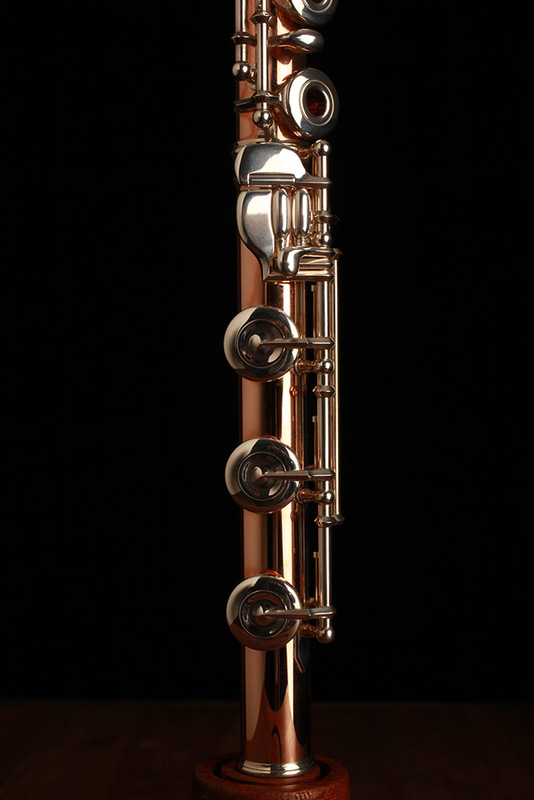 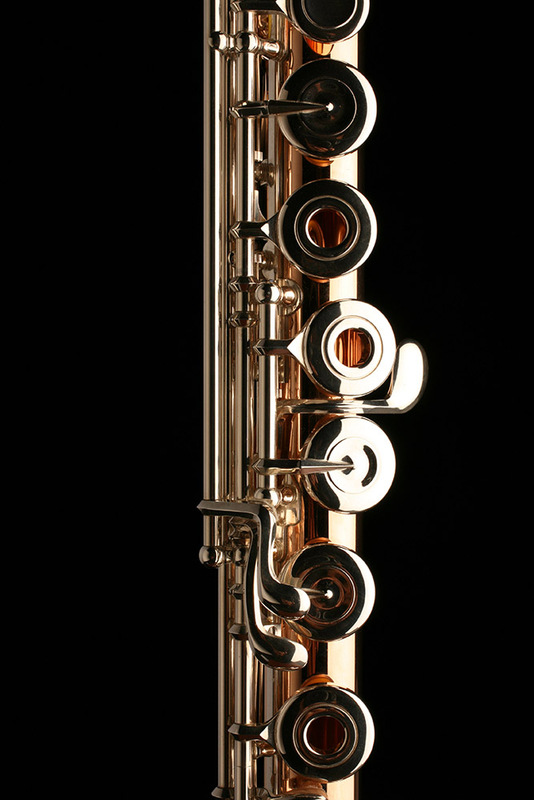 These are the most revered and sought-after flutes in the world. 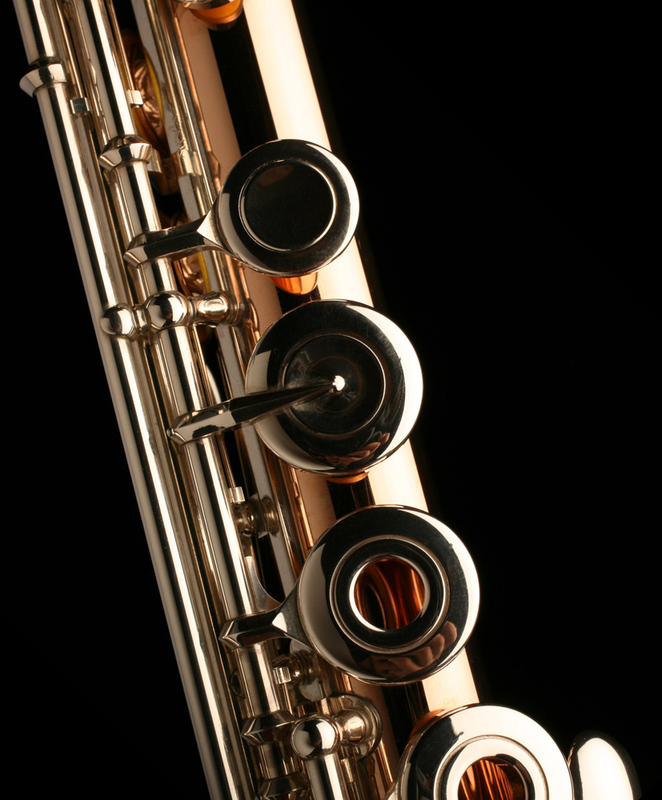 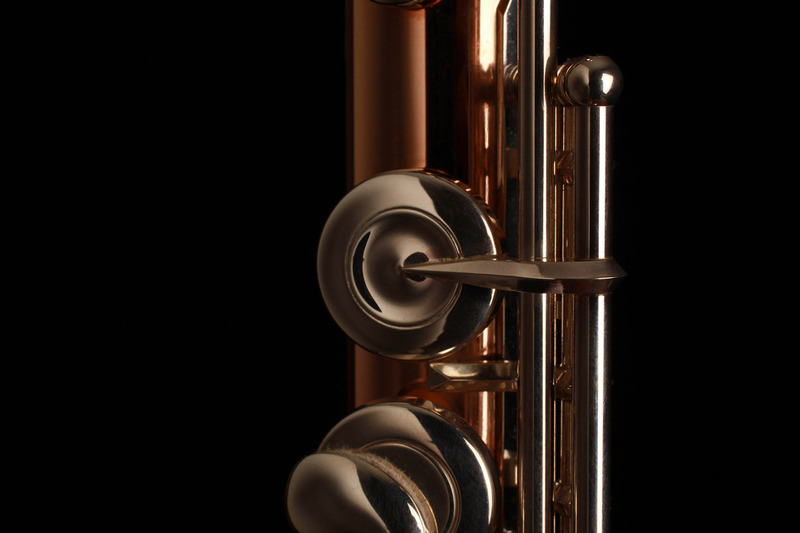 Muramatsu flutes made of 9k, 14k, 18k, 24k and those ever-rarer instruments made of platinum represent the ultimate instruments. 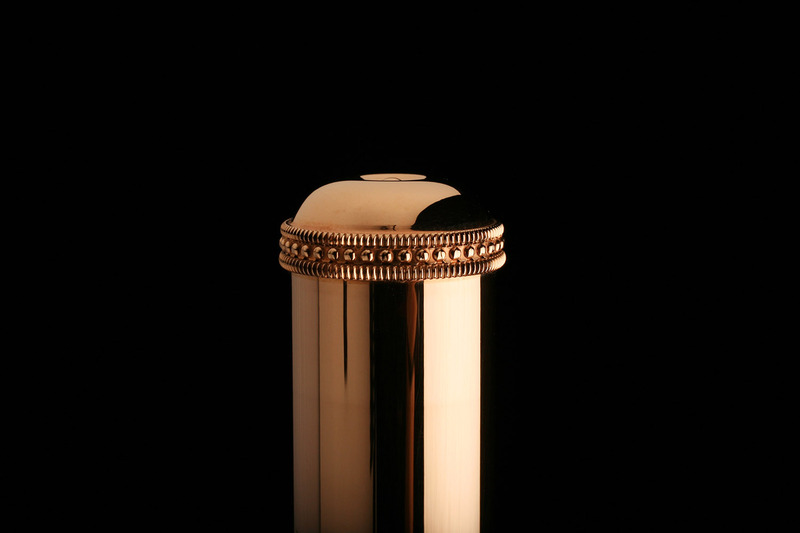 Each one receives many, many hours of hand work. 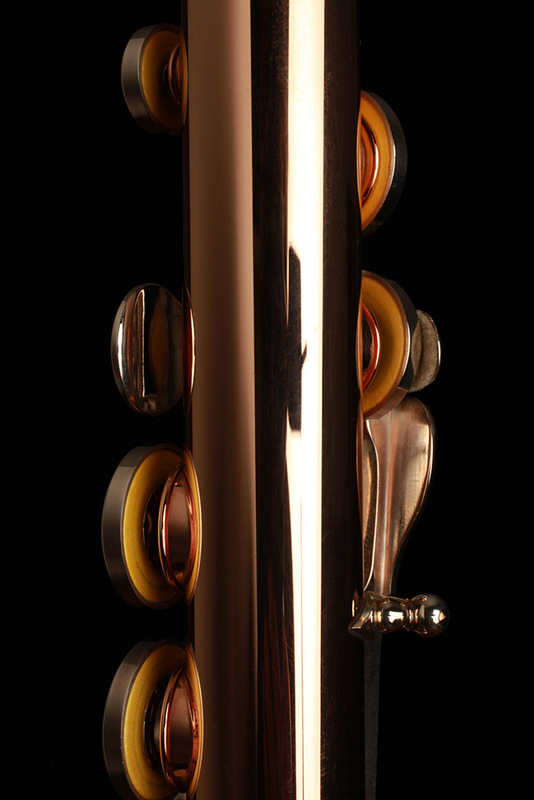 The precision and mastery of workmanship put into the making of each instrument is reflected in every beautiful phrase expressed by the performer. 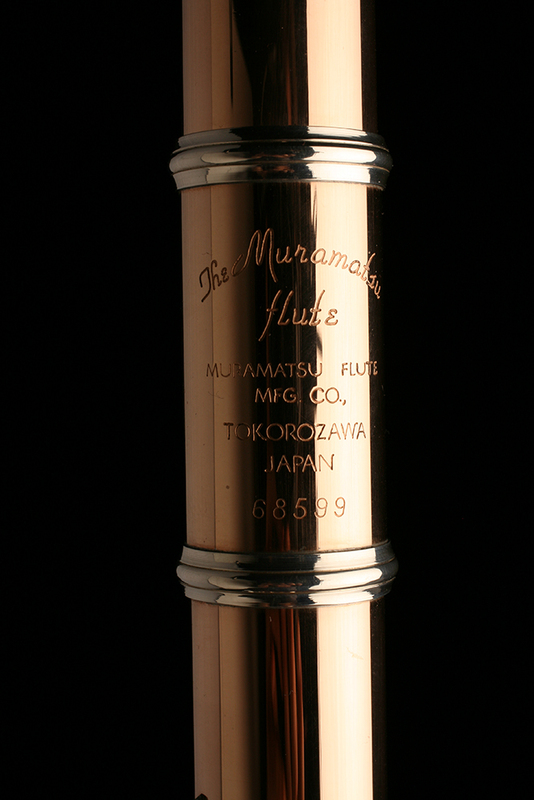 “The handmade silver Muramatsu flutes are for a lifetime, but a handmade gold or platinum Muramatsu flute is for an eternity”.